The best cars under £10,000 opens the doors to a range of slightly more pricier cars. You now have the option for some great luxury cars, top family cars and other vehicles that have a premium feel. The Kia Cee’d used is ideal for a budget under £10,000. Perfect as a family car, it has a 362 litre boot and extremely spacious cabin. The 2012 version was the 2nd generation on release. It has recently been upgraded in 2016 to a more sporty GT model. If you are looking for fuel efficiency, the newer models are best so you should not be disappointed. The Ecodynamics versions can offer up to an impressive 62.8mpg. However, service costs can be higher than a Ford Focus or VW Golf. In spite of this, the 7-year warranty cover will provide extra reassurance. Furthermore, there have been very few faults reported for the Kia Cee’d. The recommended version to own is the 1.6 CRDi diesel which provides the best driving performance and handles motorways with ease. In 2016, a worldwide survey concluded that this was the most reliable mainstream car in the world at the time. 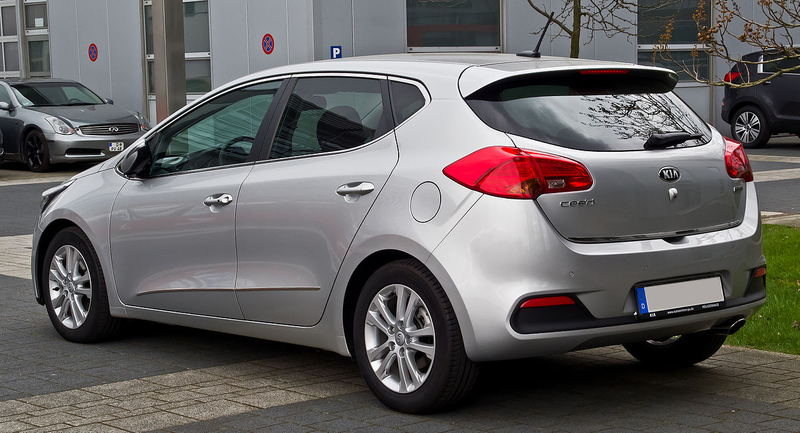 In conclusion, if you are looking for reliability, performance and practicality then the Kia Cee’d could be the best car. 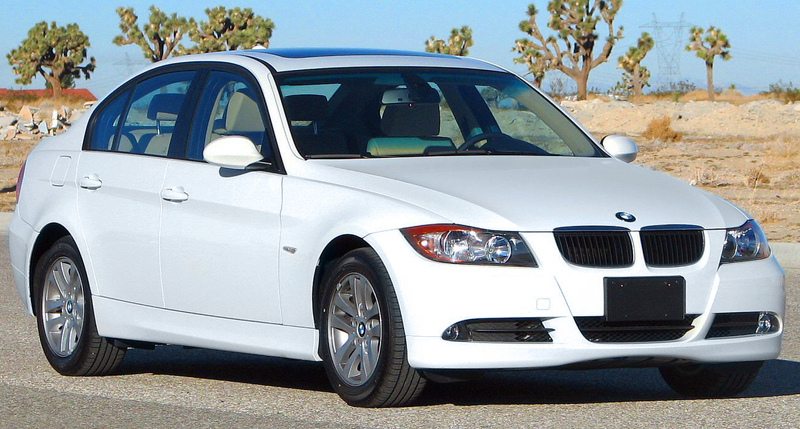 The BMW 3 Series as a used car is a real bargain if you are looking for a powerful yet economical engine. This car is spacious with a 460 litre boot which is much larger compared to the Kia Cee’d. Surprisingly, the most impressive feature of this car is not the prestige of the BMW kidney grille. Actually, its the BMW’s impressive performance on UK roads. It has been especially tested and designed for the most challenging of roads. ECO PRO driving mode and a USB interface. 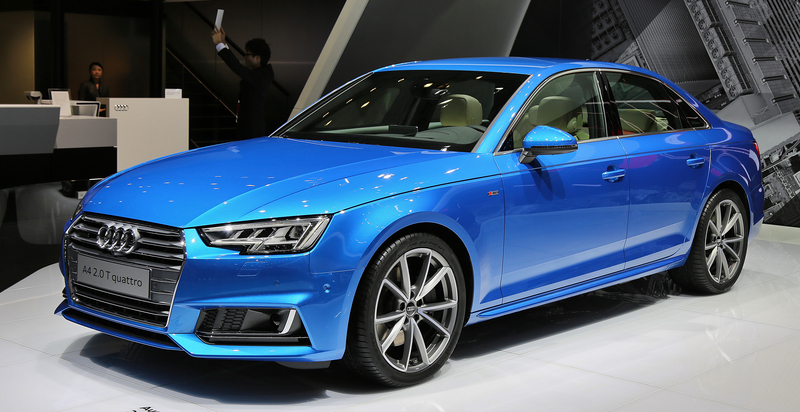 The Audi A4 is a strong competitor for the BMW 3 Series. In comparison, the Audi is not as smooth a ride. The boot although, is slightly larger than the BMW with 480 litre capacity. As you might expect the Audi has excellent build quality. The interior is one of the best in its range. The standard SE models come with interior leather. In terms of reliability, there have not been may issues reported. However, it is important to check the service history as these cars are popular fleet or company cars. The best version to own would be the 2.0 TDi diesel for fuel economy, availability and resale value. Remember those “zoom-zoom” adverts from Mazda? Well, the Mazda 6 was a surprise hit when first launched in 2007. In terms of value for money under £10,000 this car has to be on your list. It has good all round performance combined with appealing design. 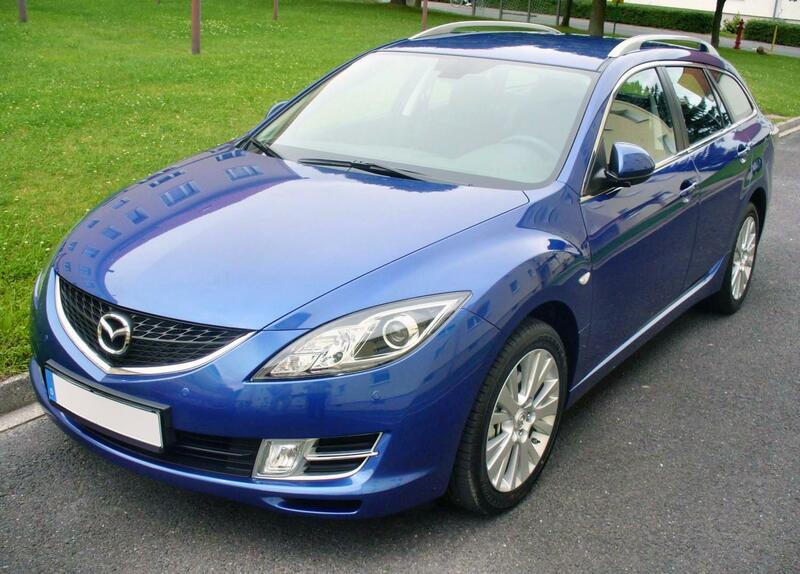 The Mazda 6 used would be a very popular family car. This big car is fun to drive, and its large size does not force you to compromise on the steering. The boot is one of the largest in its class at 510 to 1,702 litre capacity with folded seats. The TS and TS2 models are the best value for money. However, in terms of comfort this fails in comparison to other cars in this list. It is also not the most fuel efficient in its class with a range of 35 to 43 mpg. The engine may also fall in the loud bracket. There are reports of early clutch depreciation so ensure to check for a full service history. The Volkswagen Passat CC 2012 is the updated version of the previous Passat CC 2008. 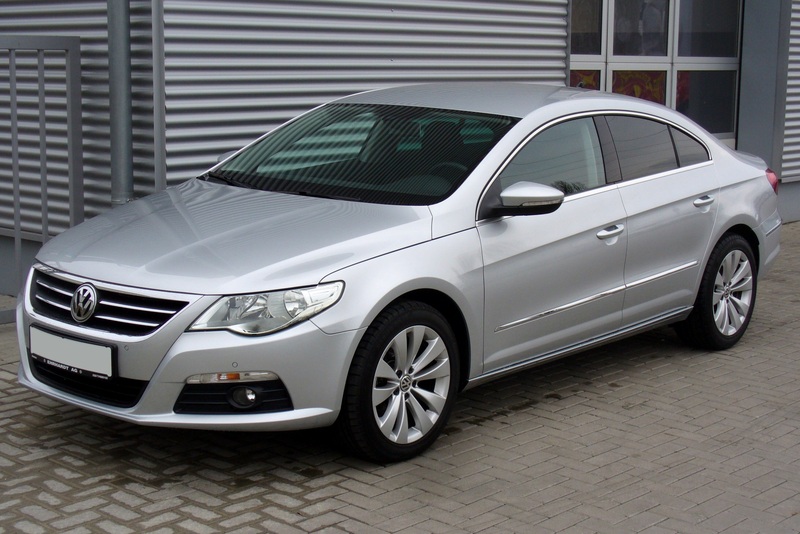 The newer model is also commonly branded as a Volkswagen CC to differentiate the two. It was designed to compete with the popular BMW, Audi and Mercedes luxury models within the same class. Competitively priced, with low tax, great interior and high fuel efficiency it certainly does. The boot space is also a reasonable 452 litres. However, there are no parking sensors on standard models. Overall, this is a good alternative to more expensive luxury cars. The VW badge means the car does maintain a good resale value. The cheapest version would be the 1.4 TSI which was upgraded in 2013 with a new turbo and supercharged 158bhp engine. The best in performance would be the 2.0 TDI 177 BlueMotion Tech GT. The Mercedes Benz S-Class used is one of the great budget luxury cars. If you cannot afford a Rolls Royce then this car will be an excellent compromise. The S-Class is built for comfort. It is extremely quiet, making it a much better alternative compared to the Mazda 6. Another surprising big car, as it handles corners well. The boot space is a large 560 litre capacity which would comfortably fit any luggage for a business trip. Being expensive, entry level cars would be the most affordable. There are plenty of features included which are perhaps too many to mention in one sentence. The most popular versions are the 320 CDI models and offer the best in terms of performance and economy. However, the running costs for Mercedes models are high and the service is equally expensive. This list should help you decide on the best car under £10,000. It will hopefully give you enough inspiration to go for cars that might otherwise be too expensive as new. You can search for your used car of choice using Carsnip.